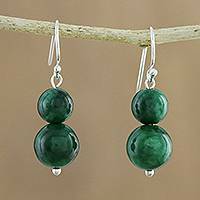 I really like the true green of these beaded earrings. 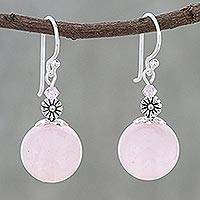 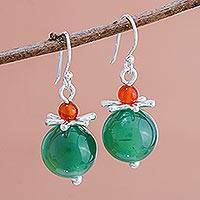 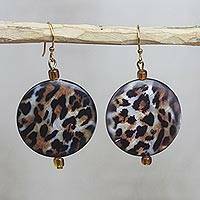 They are easy to wear, and I've received many compliments on them. 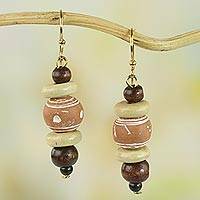 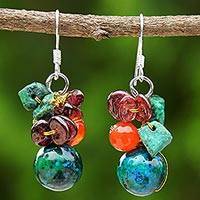 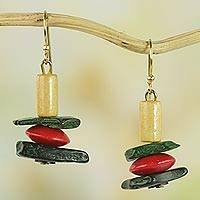 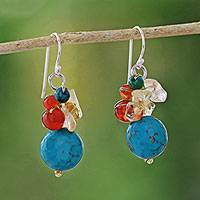 Sese Wood and Ceramic Dangle Earrings from Ghana, "Sweet Beads"